Do hire a fertility lawyer to create your surrogacy or donor agreement. All lawyers specialize in their own areas. The divorce or family lawyer may be able to help you separate from your spouse, but may not have any experience in fertility law. 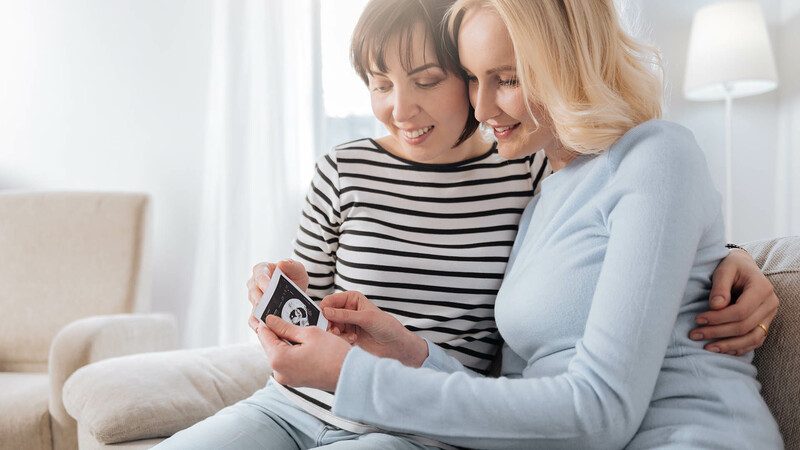 Fertility law is its own niche that involves expertise in specific areas such as reproductive technologies, surrogacy agreements, donor agreements, birth registration, adopting, declaration of parentage and more. However, it is also important that your fertility lawyer be an experienced family lawyer, in case any disagreement arises. You need a lawyer that is experienced in family litigation and can go to court for you. It is important for you to ask your lawyer about what experience they have had in the past in dealing with fertility law and family law cases. The more experience they have in dealing with third party fertility law cases, the better the chances of them being able to draw up a fair and clear agreement that declares the intentions of all parties. Don’t use the same lawyer to represent all of the parties. Not all three parties can use the same lawyer for an agreement. For instance, the interests of a surrogate will be different from the interest of the intended parents. The parents must see to it that their interests are represented on the agreement and a different fertility lawyer must see to it that the surrogate’s interests are represented as well. For instance a surrogate may have particular expenses that need to be paid or particular insurance needs. On the other hand, the intended parents will need to declare themselves as legal parents after the child is handed over, involving no further commitment from the surrogate. These terms and interests need to be represented on the agreement, and seen to by each party’s lawyer. Don’t try to use a template off the internet to create your agreements. When creating a legal agreement between three parties, one size does not fit all. You need a lawyer to draw up an agreement that fits within the laws of your province and contains the terms that represent your specific interests. Most agreement templates found online contain many mistakes and are usually not even from Ontario. If you have a properly drawn up surrogacy agreement before the surrogate is pregnant, and if all parties had independent legal advice, you can register your child’s birth after 7 days if everyone agrees. This saves you $4,000 to $6,000 in legal fees going to court. You will be saving more time and money by letting your fertility lawyer do his or her job.